I’m surprised Obama hasn’t found the elegant solution to the bug problem in Healthcare.gov. Just s few squirts of a lethal bug-spray should do the job shouldn’t it? What really amazes me is that in the age of modern computers why Obama can’t tell how many people have signed up for health care. 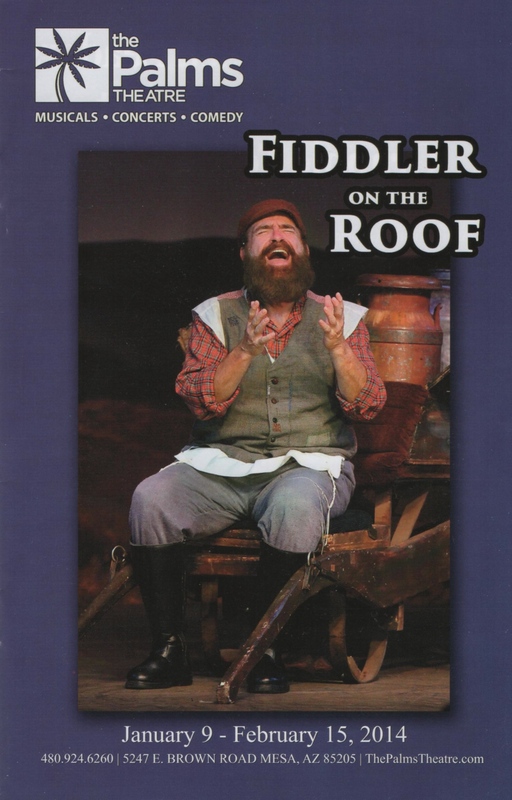 In this blog I have so many stats provided for me it makes my head spin. What the heck is so hard? 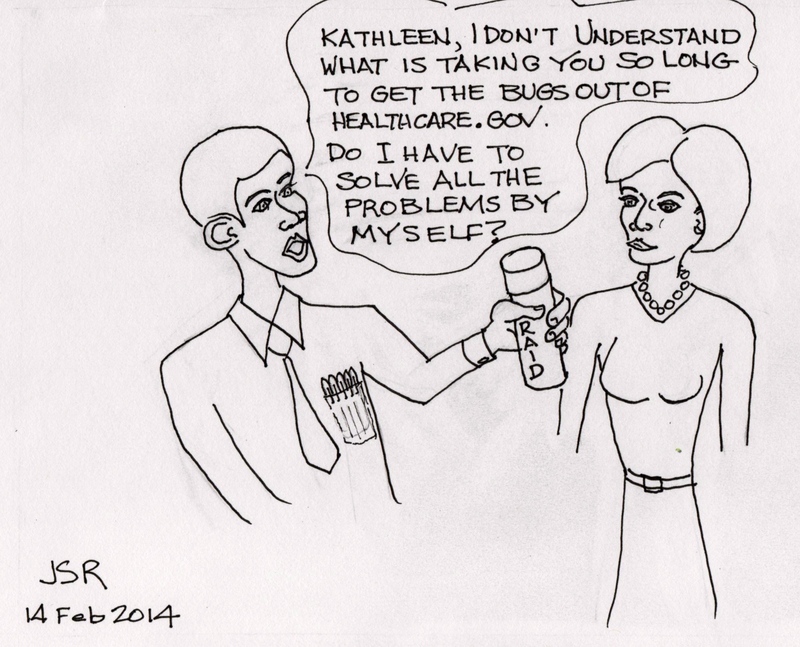 Filed under: Cartoons, economy, Government, health care, Humor, Satire | Tagged: Bugs, Healthcare.gov, Kathleen Sibelius, Obama |	Comments Off on What Is So Hard?